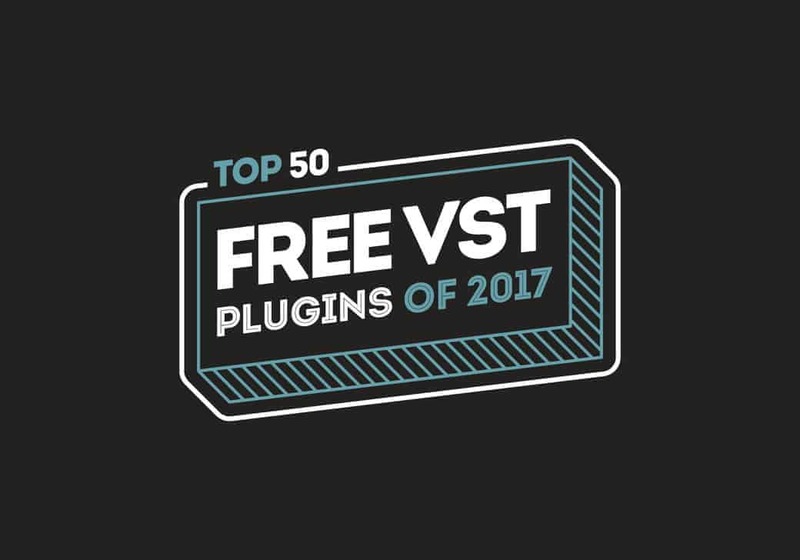 I have been looking for some decent free synth VSTs over the last couple days, but I haven’t quite come across a good long list as such. Could anyone recommend some really good free synths to me? Thanks. Hmm…Gatsby looking for free VST’s - is this how the rich get richer? The best way to speed up finding good free synth VST plugins is to search for articles at sites like Sound on Sound, Keyboard Mag, KVR, VST4Free, EDM websites and blogs that cover music production. EDIT - don’t forgot to search this forum - lots of great ones have been discussed here. Bedroom Producer is also good. I’ve heard great things about Dexed and Helm VSTs so it’d be interesting to see how things pan out. I have one other suggestion. Get on PluginBoutique’s email list. I’ve bought Hybrid twice, once for a $1 and once for free. I use it quite a bit. Be warned their marketing works , I’ve bought other plugins from them, they do have a good ecommerce experience.